Seller will give you a gift certificate in the amount of 5,2 RUB for a positive review of the product purchased. 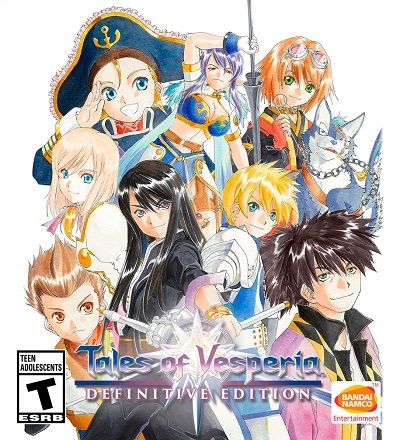 Celebrate the decade and the return of the much-loved Tales of Vesperia with the Definitive Edition! In a civilization based on the ancient technology of blastia and the Empire that controls it, a fierce struggle for power began. In the updated version of the game you are waiting for Full HD graphics, new music, mini-games, bosses and additional costumes! Two new characters enter the fight! Seller will give you a gift certificate in the amount of 5,2 RUB for a positive review of the product purchased..